To prescribe or not to prescribe? EAST LANSING, Mich. — Doctors are more likely to prescribe growth hormones for a child who does not meet federal guidelines for the therapy if the child's family requests it or if the physician believes in its intangible benefits, such as the patient's emotional well-being, new research finds. The study, led by Irina Kozlenkova of Michigan State University and Detelina Marinova of the University of Missouri, raises potential issues about life-enhancing products, including access, overuse and cost. The findings are published in the Journal of Consumer Research. 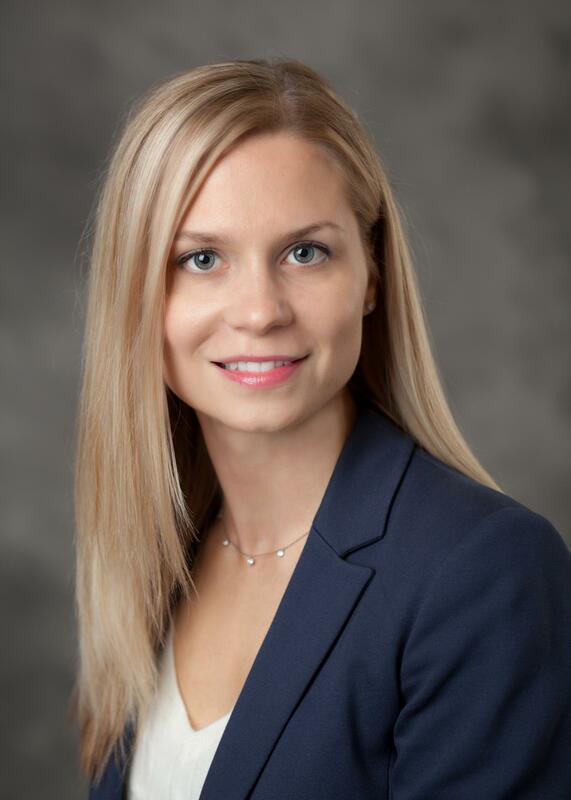 "Our research shows that not all consumers receive access to life-enhancing products; access depends on a complex combination of medical and non-medical factors related to the consumer, product and the physician," said Kozlenkova, MSU assistant professor of marketing. "On the other hand, the effect of doctors approving consumer requests for prescriptions could also lead to overuse." In addition, given that life-enhancing products tend to be very expensive — growth hormone treatment, for example, costs about $100,000 on average — this could create financial burdens on patients, insurance companies and taxpayers. The study, funded by the National Institutes of Health, investigates the trade-offs doctors often have to make between medical and non-medical factors regarding life-enhancing drugs and treatments. The market for such products — which include growth hormones, breast implants and stimulants such as Ritalin and Adderall in the absence of any medical disorder — is enormous and growing, involving billions of dollars in sales. Growth hormone is the first biotechnological drug approved by the U.S. Food and Drug Administration for a life-enhancing purpose — in other words, not a medical disease or disorder. When deciding whether to prescribe growth hormones, doctors typically consider the child's rate of growth as the key medical factor. The study surveyed 656 pediatric endocrinologists in the United States. The doctors were asked to evaluate two hypothetical groups of healthy children — one group that was growing very slowly and another group that was growing a bit faster, but still slowly. "If looking strictly at the FDA guidelines, only the very slow growing children in our study would get a prescription for growth hormones," said Kozlenkova. "However, legally and practically, doctors have a lot of flexibility and discretion in their decisions." Even the faster-growing group of children was likely to get a prescription if the family requested it. Inexperienced physicians were more easily swayed by a family requesting a prescription than experienced doctors, said Marinova, associate professor of marketing at Missouri. Doctors were more likely to prescribe growth hormones to even the faster-growing children if they believed the therapy would provide intangible benefits, such as making the patient feel better emotionally. The more expensive the drug, the less likely the doctors were to prescribe it and the more weight they placed on the objective medical criteria of the patient. The researchers say things like better consumer education, higher co-pays for less appropriate uses and reminders in electronic medical records of FDA-prescribing guidelines could potentially help address the problem. "Still, recognition of an inherent desire to do more — especially for children — is the first step toward any rational policy response," the study says. Co-authors of the paper, titled "To prescribe or not to prescribe? Consumer access to life-enhancing products," also included Leona Cuttler and J.B. Silvers of Case Western Reserve University.